We create high-performance, eco-friendly solutions that outperform toxic-based chemicals. Put any of our products to the test, and they will consistently outperform all other cleaners in the market. Breaks up the chemical bond of stains in seconds! 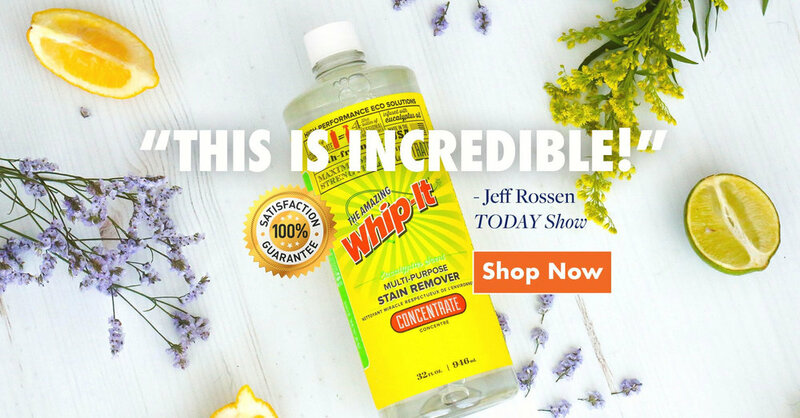 Watch Jeff Rossen put Whip-It® to the test on the Today Show! Save Big with our Concentrate Value! Freshen up your home with the most powerful odor neutralizer in the market. 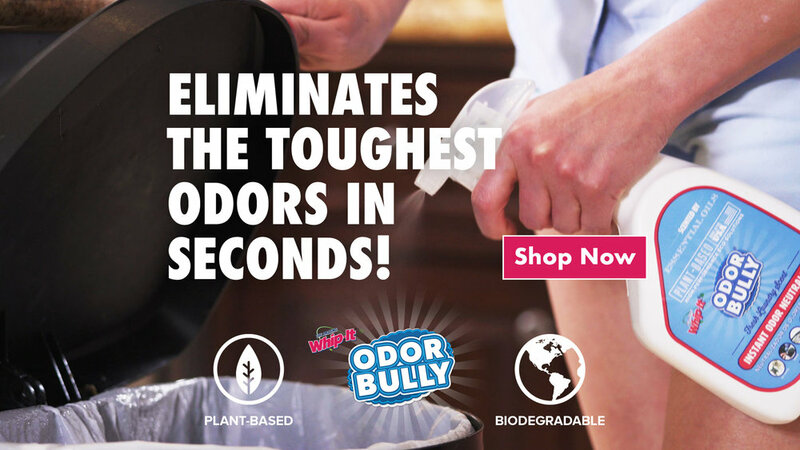 Odor Bully® eliminates smelly odors instantly at the molecular level… leaving behind a beautiful, scent of essential oils. Pushing plant-based technology. 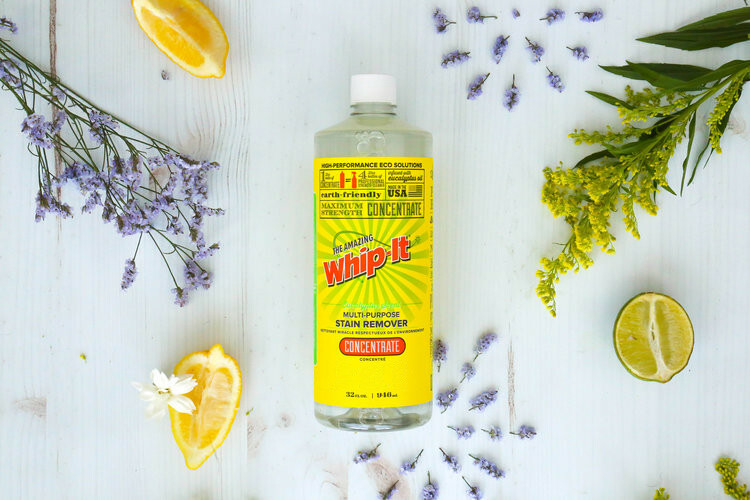 100% Streak-Free, Contains NO Ammonia or Alcohol... infused with essential oils of lemon verbena!